It's an easy step towards a zero-waste lifestyle! 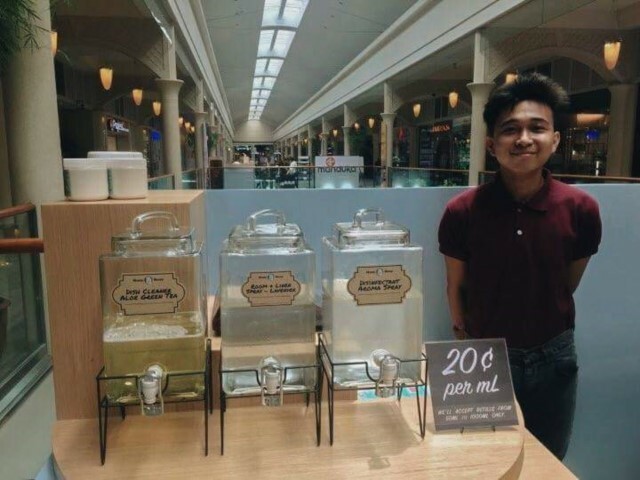 We've all dreamt of having zero-waste stores like New York-based Common Good wherein customers bring in their empty bottles, boxes, and other containers to their refilling stations for soaps and household cleaners. 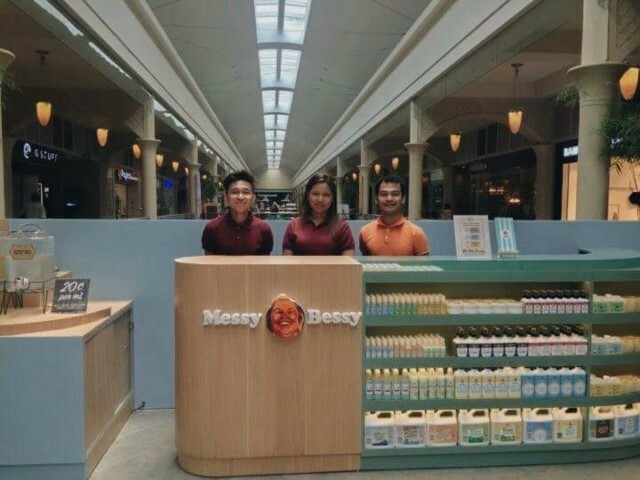 Now we could say we've gotten one step toward that goal, because our fave local, all-natural home and personal care cleaning brand Messy Bessy has opened its first refilling station at the Power Plant Mall in Makati. Aside from carrying the brand's products, the store aims to cut down packaging waste by encouraging customers to come in for refills of select Messy Bessy products. 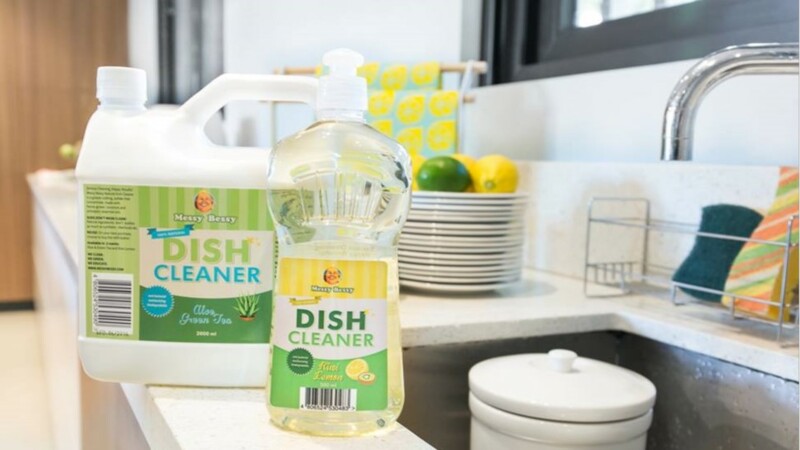 According to their Facebook page, they will only be offering refills of three of its most popular products for now, the Aloe and Green Tea Dish Cleaner, Lavender Room Spray, and Disinfectant Room Spray at twenty cents per milliliter. Bringing in Messy Bessy containers for the refills are ideal (50ml to 1,000ml), and should be cleaned beforehand. Hopefully, other branches will follow suit.